Have you ever gone to a wedding vows ceremony and got bored because what the celebrant was saying was the same thing you already heard a hundred times ? The reason for this is simple : the celebrant worked from a template. At Love Gracefully, templates are prohibited. I always start from a blank page; wether it’s for a destination wedding, a renewal of vows, a proposal or an elopement, for every I create a vows symbolic ceremony that fits you 100%. How do I do that? Well, I take the time to get to know you ; each couple has a different story and each comes with different values. I love the this uniqueness shows in my writing, and that’s why I create each time a brand new celebration. Love Gracefully love ceremonies are unique and personalised. Big or small, what matters is that it’s just about you ! You want to elope, renew your vows, marry or propose in 2019 or 2020 ? 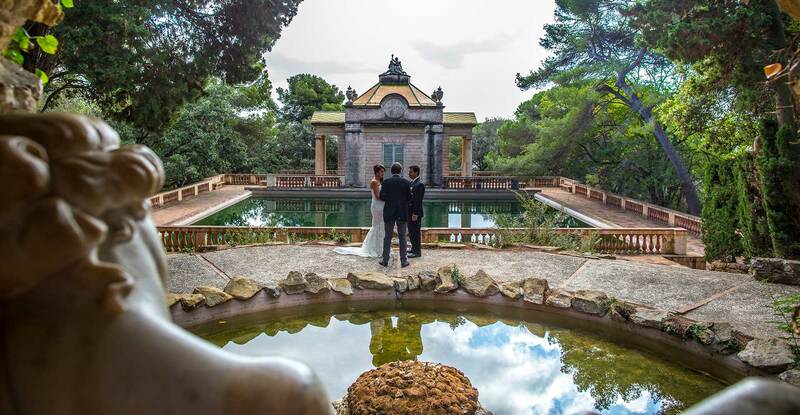 Book your symbolic ceremony with Love Gracefully in the most romantic locations in Europe. Far away from the stress of planning a wedding at home, an elopement ceremony will allow you to enjoy the excitement of a real wedding mixed with the exclusivity of an intimate ceremony that fits your need of a personalized setting as well as customized vows! Wether you want to surprise your beloved or you are both preparing your vow renewal ceremony, you will take a significant step in your relationship by declaring once more that you commit yourselves to a love for one another that involves the total giving of yourselves! >>WATCH THE TESTIMONIALS OF OUR HAPPY COUPLES ! Are you looking for destinations ideas to propose, elope or renew you vows ? Then you should consider coming to Paris to celebrate your love under the Eiffel Tower. This iconic building of romanticism is bound to seduce you like it did for many couples in love. A rather recent building, the Eiffel Tower was first built as a project for the world fair in 1889. The tallest building in Paris, it soon became the most popular landmark of Paris, with its harmonious iron shapes. A strongly feminine as well as masculine symbol, it is the perfect witness to host your wedding vows. And I’m guessing you have probably watched some day a romantic movie together with your loved one that was set just at the foot of the Iron building. Don’t be afraid about the Eiffel Tower being the most visited paid monument in the world. 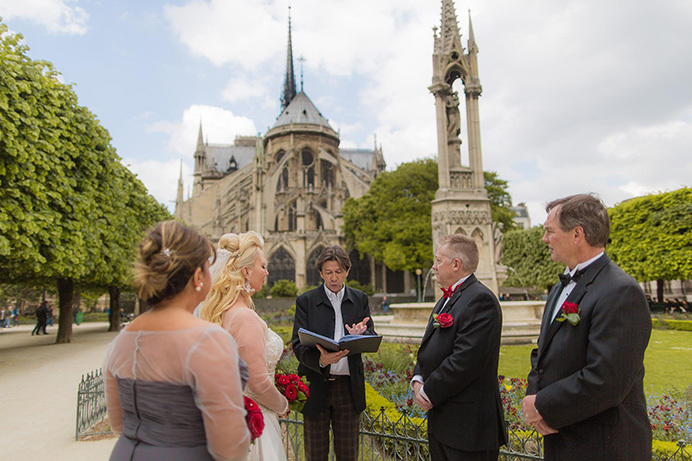 At Love Gracefully, we have worked over a decade in crafting love ceremonies in Paris, and we know were to go to get you the best, and only the best of the Iron Lady. It’s the most special day of your love life, and it should be perfect. Wether you are looking to propose, elope, renew your vows or have an intimate destination wedding there, we have selected spots of our very own that will fulfil your expectations. Would you like to surprise your wife or husband with a vow renewal ? Then the cathedral will enchant you. 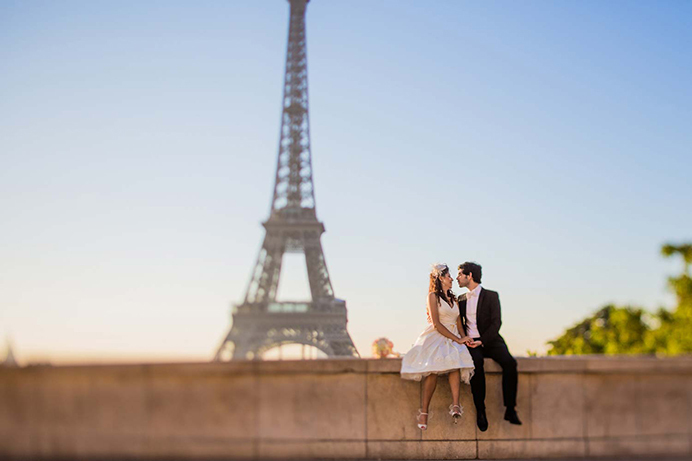 Bathed by the River Seine, it will be a spectacular backdrop to say “I do” again. 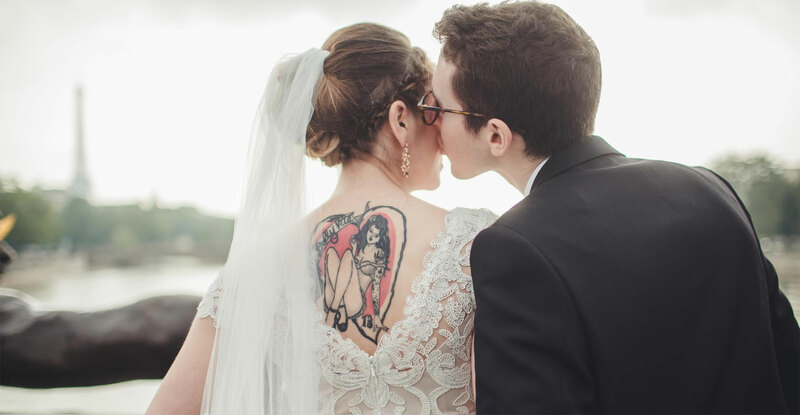 Some of the most touching ceremonies have set place just there, like this couple, who had been married for 35 years and had a surprise wedding anniversary renewal. Love can be as strong as an almost 700 year-old church ! 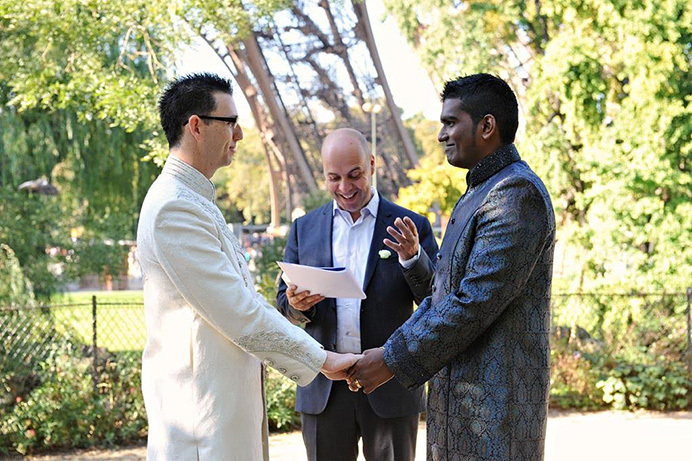 Our English speaking celebrant, Pierre Therond is committed to follow you all the way to the big day. He will be available for you. Because we want you to remember this ceremony forever, We will be at your sides every step pf the way to planning this ceremony. From the very first questions you might have about : where it’s best to marry in Paris or where to renew you vows in Europe, or even what to wear on a winter wedding ? We will guide you through the difficulties of planning a destination wedding from far away. I will of course help you choose the best location for your special day. I will also introduce you to the people I love working with : a variety of talented artists and professionals such as photographers, videographers, musicians, hair and make-up artists. I only work with people who share the same perspective, passion and professionalism as I. Experts who have a love of beauty and the desire to create truly individual vows ceremonies for couples. You would like to hear about how the wedding, the planning, the ceremony went for other couples we have worked with ? 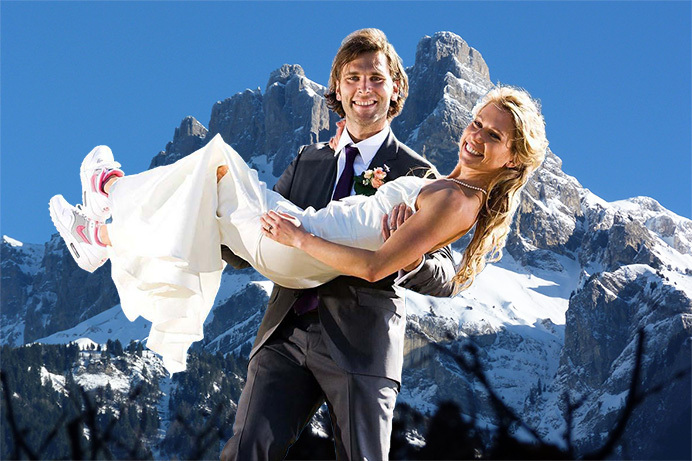 Feel free to listen to our wedding testimonials video recorded in France and all over Europe. It’s direct and personal testimonials. Couples will talk about their renewal of vows, their elopement, their proposal or their destination wedding. For more, you can also check out our Love Gracefully testimonials Youtube channel. I celebrate ceremonies all year round: an eloping ceremony during a warm spring weekend in Paris or Seville, a big wedding on the sunny summer beach in Monaco or Barcelona, a proposal in the lovely Venice or a renewal of vows celebration in a sunny snow-covered mountain during Christmas period in the Alps. Europe has plenty to offer, wether in terms of geography or in terms of architecture. It is full of breathtaking top wedding locations where you can celebrate love all year round. 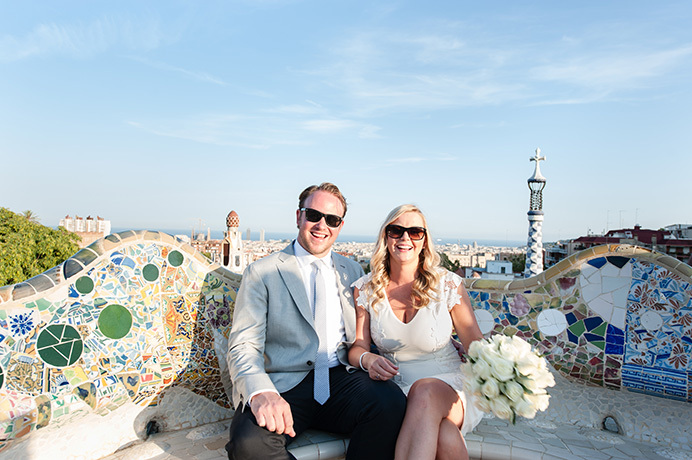 France, Spain, and Italy are some of the best wedding destination you could wish for. Beaches, mountains, lake shores, old cities, lovely lush parks, it’s all there, you just have to make your pick! Make a wish, and we will fulfill it !